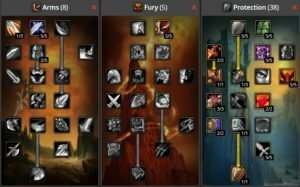 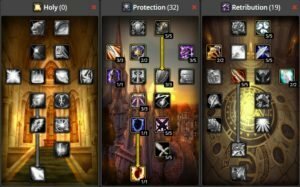 Welcome to our World of Warcraft Classic PVP Warrior Builds List. This guide will detail each Spec and how it can fit or not fit into PVP Battlegrounds. 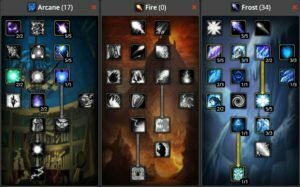 We also provide links to the complete builds for each Spec which have the Gear Stats and Talents you should get, also some of the Strength and Weaknesses.